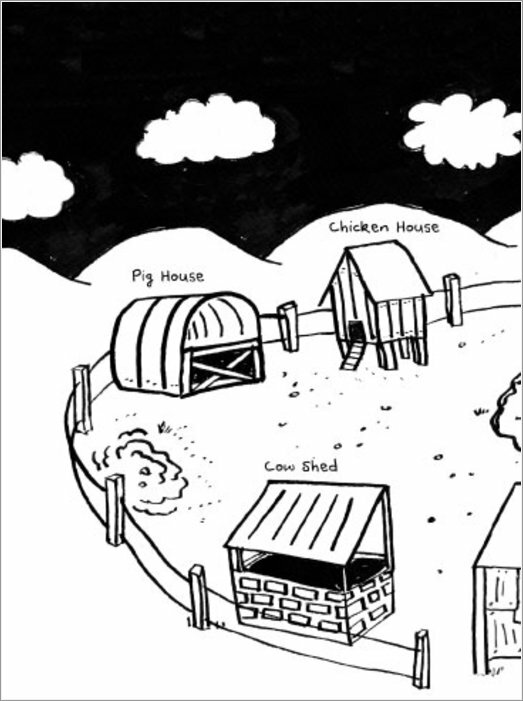 Tom Gates meets Chicken Run meets Mr Gum – but crazier! We love Pig (we can’t help it). Pig loves Farmer, and he can’t help it either. 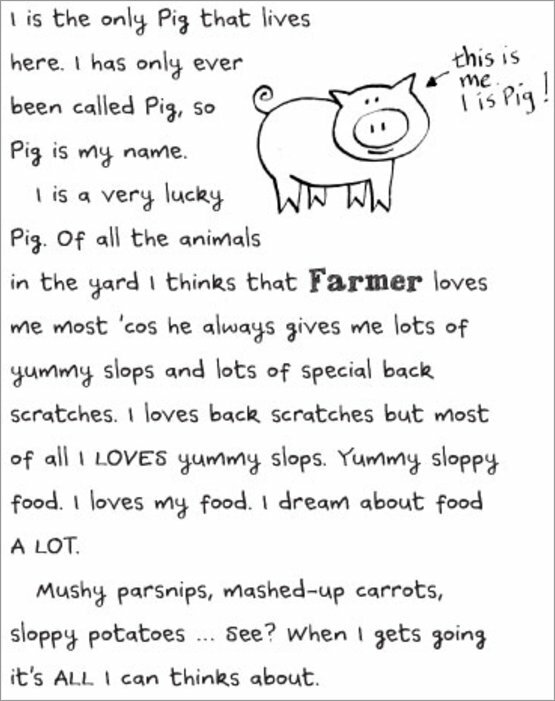 After all, Farmer gives Pig yummy slops and special back scratches. He calls him Sausage and loves him more, the fatter he gets. But should you trust someone who calls you Roast Pork? Pig thinks so. But clever Duck knows better. He’s determined his best friend should know the horrid truth… A story of greedy farmers, evil chickens, hog roasts, space rockets and a pig who’ll tickle your ickle-wickle pork chops. Genius. With trotters. Emer Stamp - my heroine! 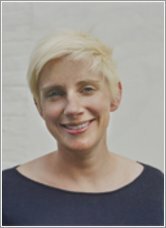 Yesterday, I saw Emer Stamp speak at the South Bank Centre with my 11-year-old son. 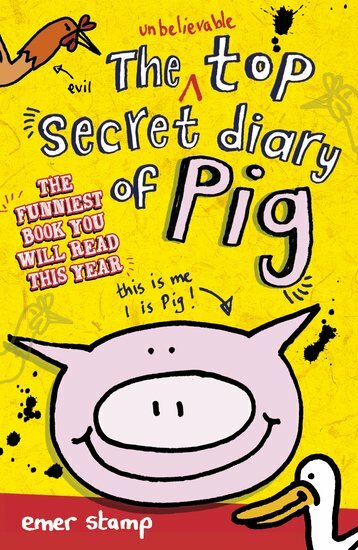 This morning, he came downstairs to tell me that he had just read the first chapter of The Secret Diary of Pig. Not an especially surprising announcement, perhaps – except that he is very dyslexic and has NEVER read anything by himself before. Learning to read has been a struggle for him, so it’s a delight to hear him filled with such enthusiasm for Emer’s books. He and I read Emer’s second book together (no idea why we started with that one, but…). In fact, we finished it yesterday morning, just before coming to see Emer speak. At last, his skill was just about advanced enough to enable him to read one page (v. slowly) to my three or four, and it has been the first of anything – book, worksheet, cereal packet – he has read that engaged his sense of humour and wasn’t way too young and halting for his interest. It took us two months to read, taking just a few pages every day. And now he has picked up Emer’s other book entirely on his own inspiration and read the first chapter while lying in bed this morning. He just told me what happens in the chapter, and is intent on reading the whole book by himself, no reading aloud. A year ago, I honestly thought this day would never come. I’m so proud of him. I got the book from Santa and started to read it straight away as it looked weird. But my thoughts changed after reading it. I loved it! I have now read it over 5 times, definitely a must buy. I think this book is very funny and hilarious and one of the best books I’ve ever read. Pig talks funny all the time and he talks about poop a lot. 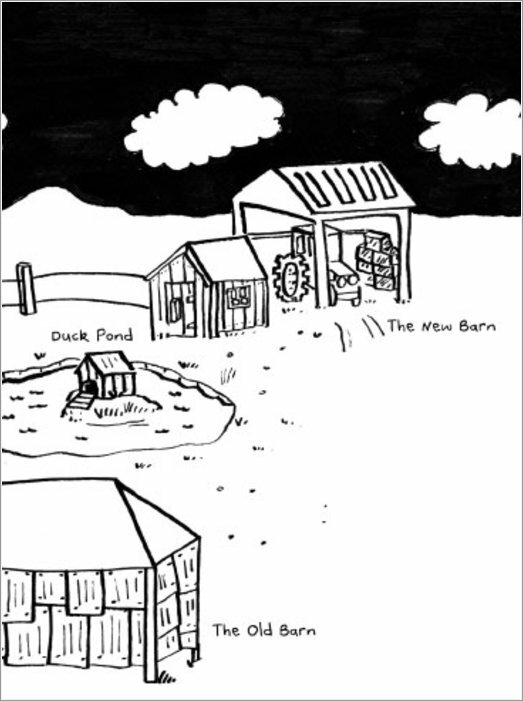 I also like when pig finds duck in the trocket toolbox because duck talks funny when he’s in the toolbox. I thought this book was hilarious! 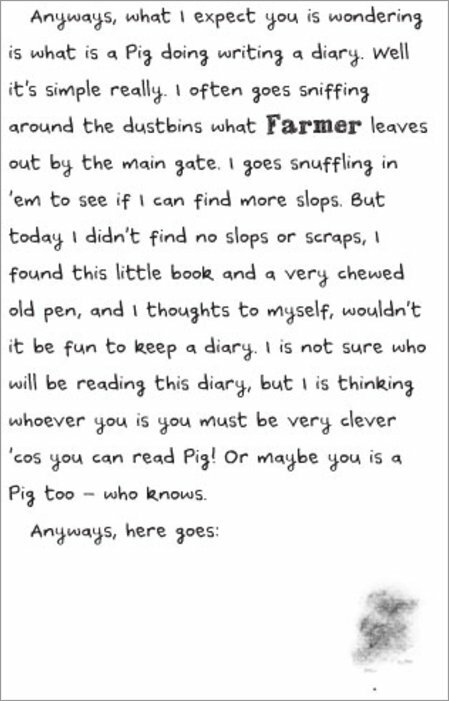 Pig writes his diary in pig language which at first takes some getting used to. His funny expressions such as “THE EVIL CHICKENS” show his perfect imagination. I loved reading about his “yummy slops”! Pig gives weekdays different names, like Fazzleday and Dibbleday, which I really found funny. 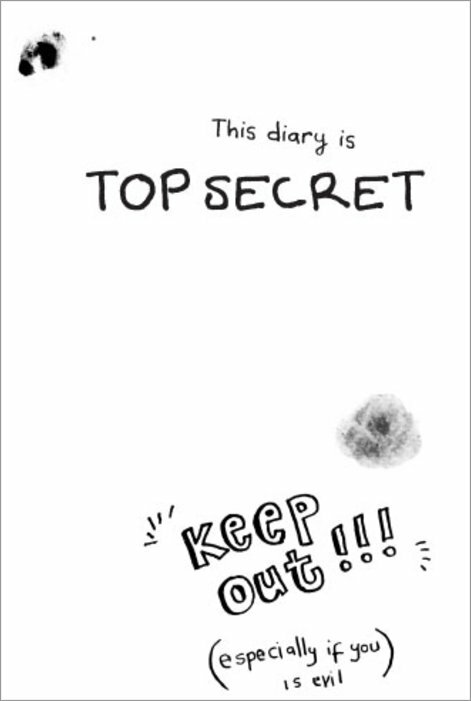 Pig’s diary is full of his secrets, embarrassing moments and his adventures. Please read this book, I am begging you. It is the most hilarious book on earth! This is an awesome book! It is soooo funny. “This story was all about Pig going up into space. 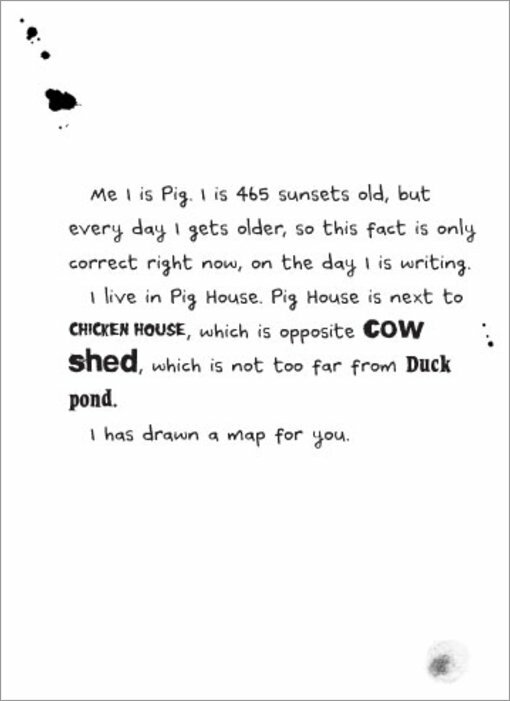 My favourite character was Pig because he is funny, sometimes he has good ideas and because no pig is perfect. My favourite part was at the end when Pig and Duck blasted chicken into space using a trocket which is a rocket made from the broken pieces from the old tractor. I loved reading this book. I loved the entire book. I could not have had more fun reading this book. I felt like I was in Pig and Ducks adventure. The book felt so real. I am going to write down my favourite night: Bingo night Hello. When I has told you that things what happened has been bonkers, well they has never been as bonkers as what happened tonight. What happened tonight is much more bonkers than all the bonkers that I have ever said was bonkers. Wow! That’s a lot of bonkers. I is starting to go bonkers just writing bonkers! Anyways, here is what happened. Boom! Boom! Boom! Duck pressed the GO button and next, whoosh! The chicken house was off.